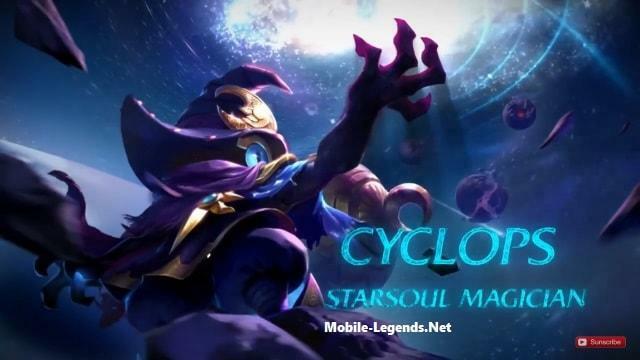 You can read the guide for Cyclops, also add your comment for him, and playing well. 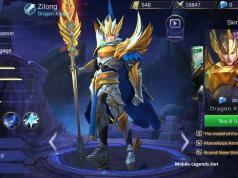 Always look the map, be mobility in game, play your teammates. Cyclops is a giant with only one eye, yes, at least he is in his own homeland. Cyclops were obsessed with stars and skies when he was little He watched all days and nights and discovered the truth that planets were moving all the time. And this kind of movements, it contains unbelievable magic power. With an hourglass to load and control this kind of power, he became the famous “Starsoul Magician” his homeland. Planetary movements will never stop, hence his strength is extremely powerful and invincible, which , however, made him feel lonely. One day, Cyclops arrived at the Land of Dawn during his space travel and he found out in surprise that there were so many strong opponents waiting him to defeat. “I come, I see, I conquer!” Said Cyclops. At last I’ve seen the real burst mage in League of Legends. 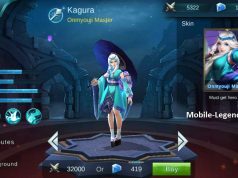 I like Kagura, Gord and Eudora but still I’m thinking for a full burst mage such as Cyclops can do in battle. I like how I can spam his abilities due to his cooldown reduction from passive. His ultimate and first skill could be an insta-kill if you are geared properly. Well that is what I’m going to share to you about the perfect item build for Cyclops. With Cyclops’ kit, laning phase will never be difficult to outplay. You have mobility from your 2nd skill and a passive that will let you spam your skills. What you need is enough mana to execute this. So that is why I bought Frost as my first item to improve not only my magic damage but also mana regeneration. It is also good to ask your Jungler or your teammate to let you get the blue (spider) buffs so you can have decent mana regen which can let you spam your abilities. Just punish your opposing laner hardly using your first skill. If you can play aggressively, you can use your 2nd skill to get close to your target and have a good advanced position. When you see that with your target’s HP can be burst and kill with your ultimate, don’t hesitate to go for all in. Keep in mind that your passive can reduce your cooldown. All you have to do is to ensure that you are going to hit your enemy. Mage burst together with Assassin have the crucial part in teamfight. I admit that it is not easy for you to execute your objective in teamfight unless you have a good setter/initiator. Your role is burst down the enemy that gives threat to your entire team. Usually a good pick is the opposing marksman as they are the most threat in late game. You can also kill other mage burst and expect that you have better mechanics over them due to your cooldown reduction. The major weaknesses of most mage are cooldown. This limits their damage output in game. But that is not the case for Cyclops so as you see mage enemies crossing your rage, don’t hesitate to burst it down. There is also a circumstance when you can burst down a tank. This is when you see that his opponent is far away from him. But as possible save your skills to your target that is possible to insta-kill.